MALAYALAM SUPERSTAR FILM'S TEASER LEAKED! 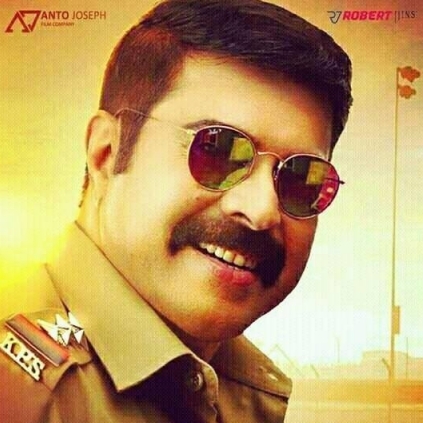 Mammootty's Kasaba teaser that appeared online few hours ago had hit the Kasaba team and Mammootty fans like a storm. The makers had plans to release the first teaser on 25th of June, but unfortunately a half-baked teaser with no original background score, improper editing and incomplete sound designing got leaked in the social networking sites. The Kasaba team is stuck up in a difficult situation because of the 37 second long teaser that is being widely circulated through social media. This Mammootty starrer is the most awaited Ramzan Malayalam release in Kerala. Kasaba features Mammootty in a police getup, while Varalaxmi Sarathkumar plays the female lead. Prithiviraj's next to create history! People looking for online information on Kasaba, Mammootty will find this news story useful.